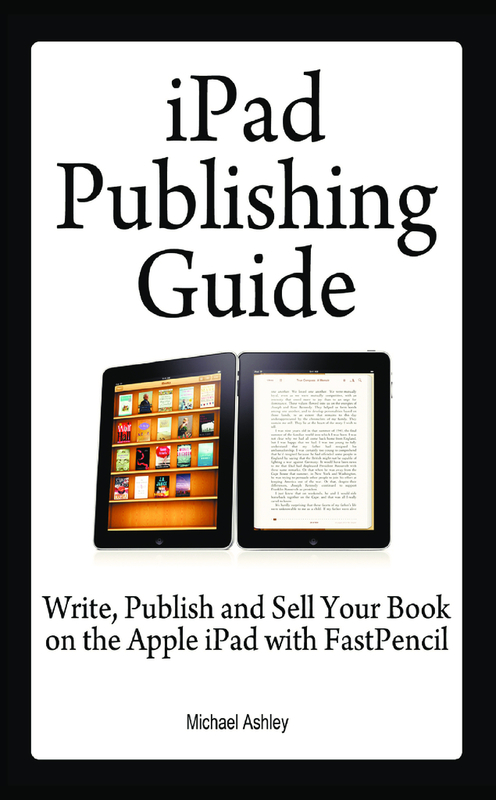 This book will teach you how to publish your book on the iPad. From idea through distribution and sales, you will learn every step of the writing and publishing process. 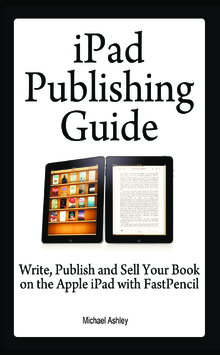 When you have finished this book you will be able to confidently write, publish and sell your own book on the Apple iBookstore—with just a few clicks.